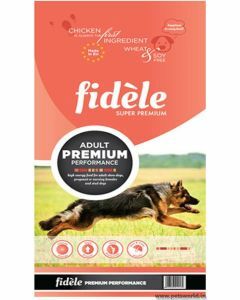 The German Shepherds are a strong, active and highly athletic dog breed. 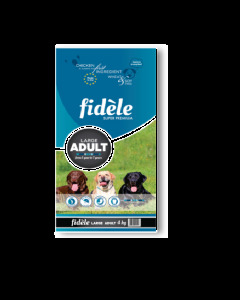 They also possess higher cognitive functions than most other breeds. In order to boost their physical and mental development, a diet rich in protein, fats, carbs and essential vitamins and minerals is necessary. 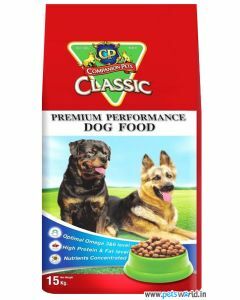 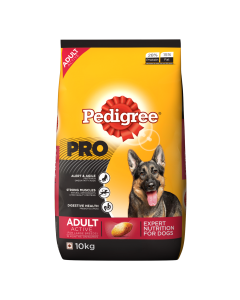 We at PetsWorld offer you a fitting diet for your German Shepherds which not only keeps them physically fit but also gives a boost to their cognitive functions. 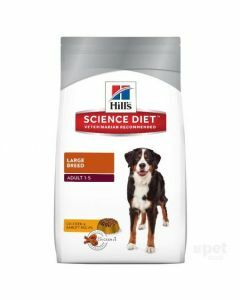 Their carnivorous nature makes them require at least 22% of protein in their diet. The presence of essential fatty acids in their food is also necessary for keeping their skin healthy and shiny. 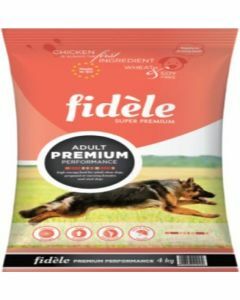 Puppy German Shepherds consume more food than adults and therefore it is vital that they are fed the right types of calories. 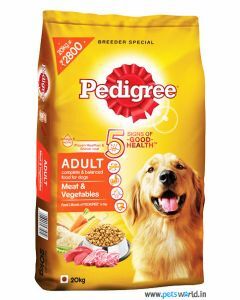 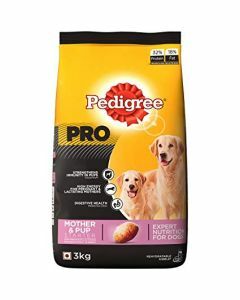 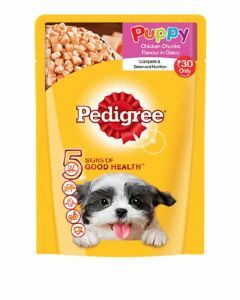 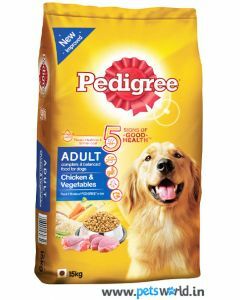 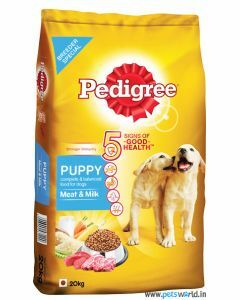 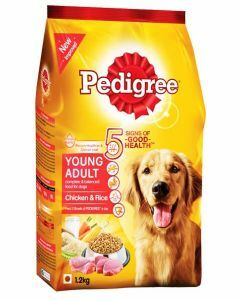 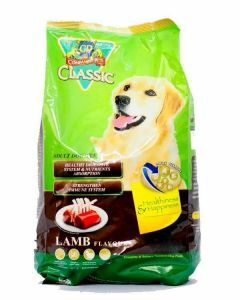 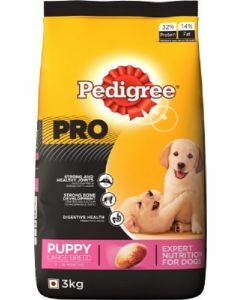 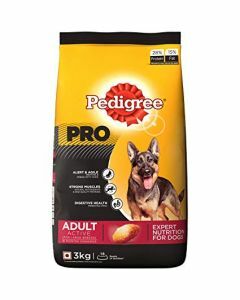 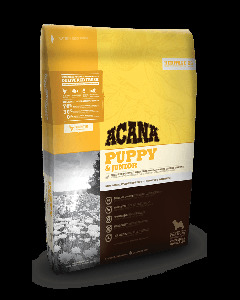 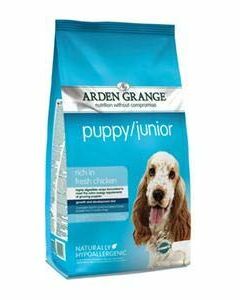 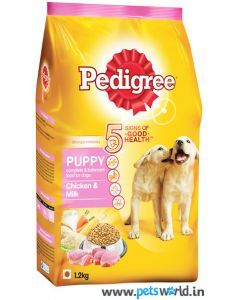 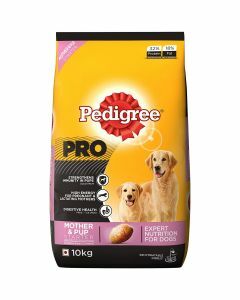 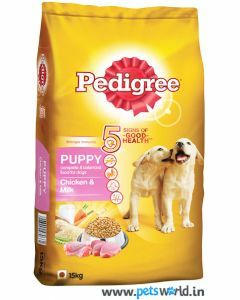 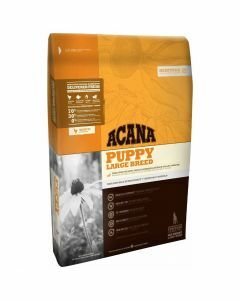 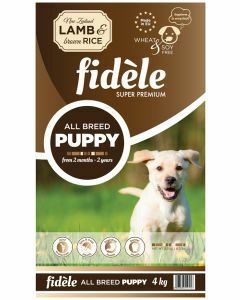 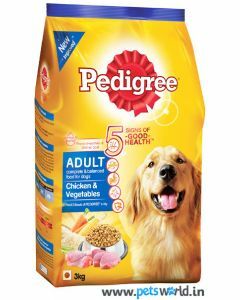 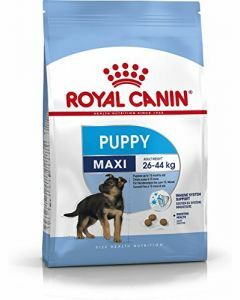 Foods like Pedigree Puppy Meat and Milk, Royal Canin German Shepherd Junior, Royal Canin Maxi Light Dog Food, Orijen Puppy Large Breed etc are tailor-made for German Shepherd Puppies. 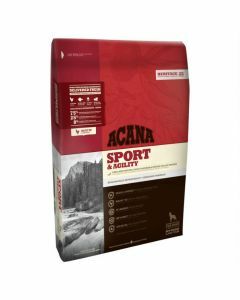 Keeping strong bones and joints in adult German Shepherd is necessary as they get involved in a lot of physical activity. 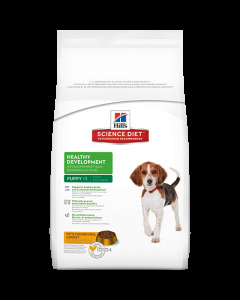 Having Glucosamine and Chondroitin in their diet greatly helps in giving them an anti-inflammatory effect. 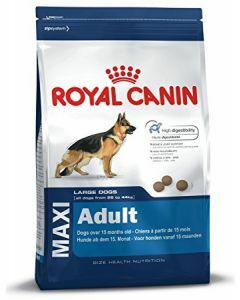 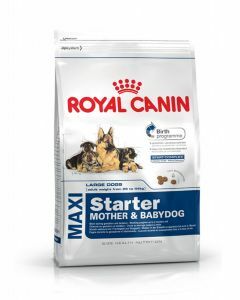 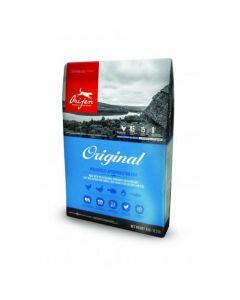 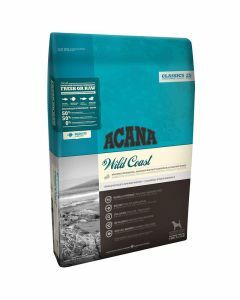 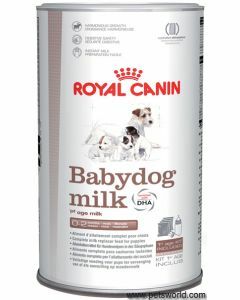 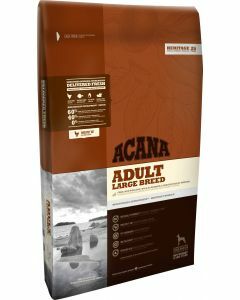 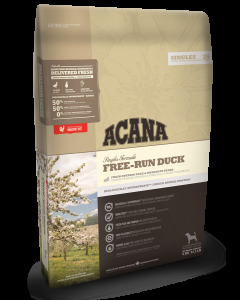 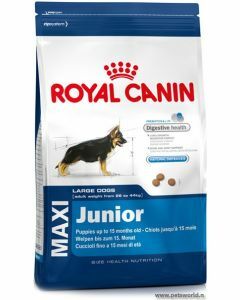 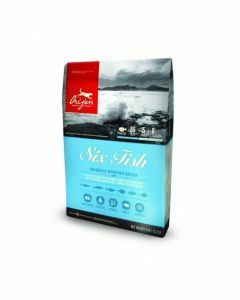 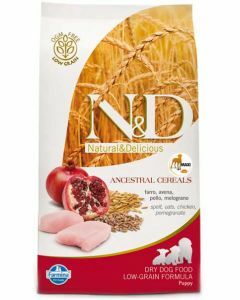 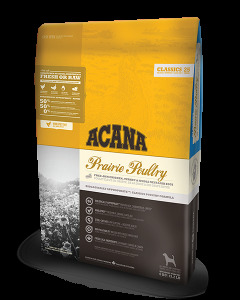 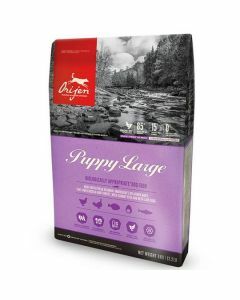 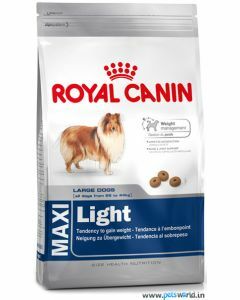 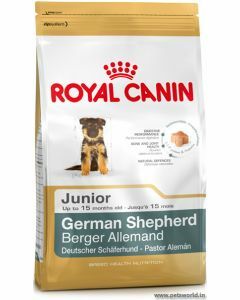 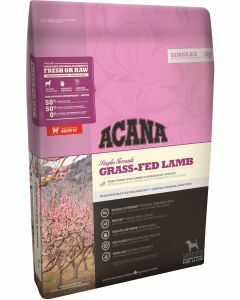 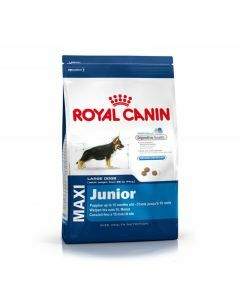 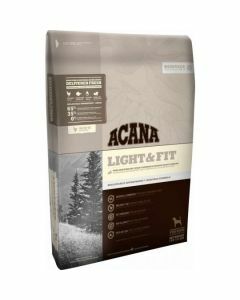 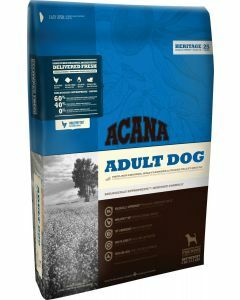 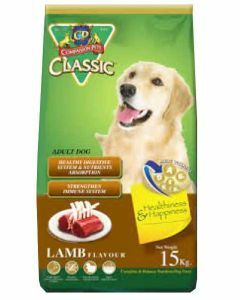 Royal Canin German Shepherd, Royal Canin Maxi Adult and Orijen Original Dog are some of the finest diets to keep adult German Shepherds healthy and strong. 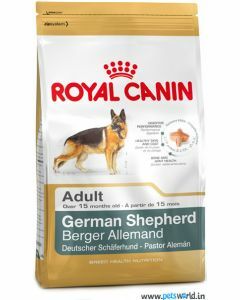 Senior German Shepherds need good dental treatment to support good chewing of the food. 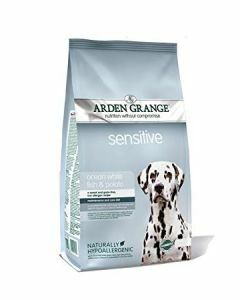 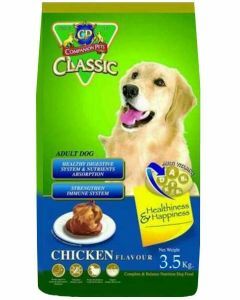 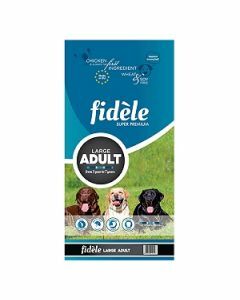 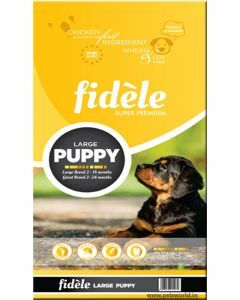 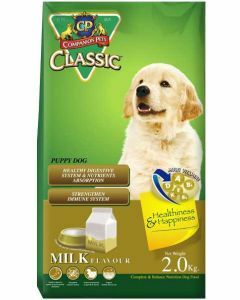 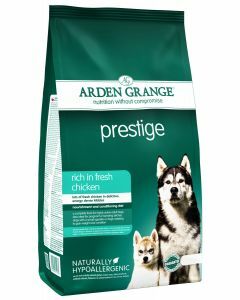 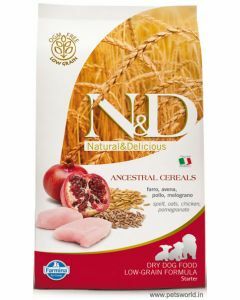 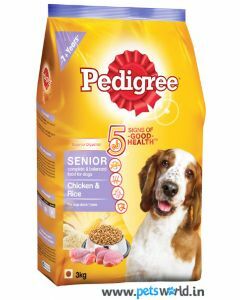 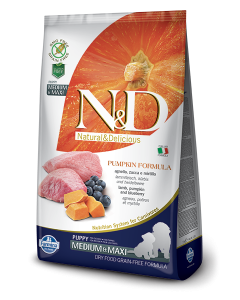 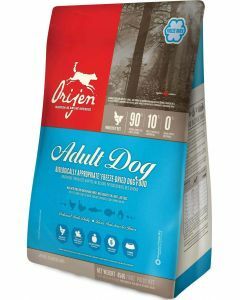 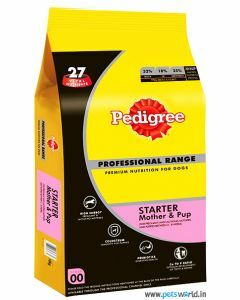 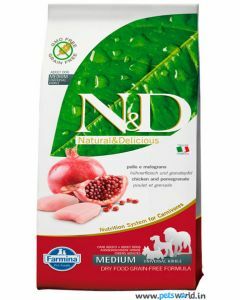 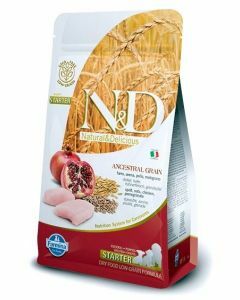 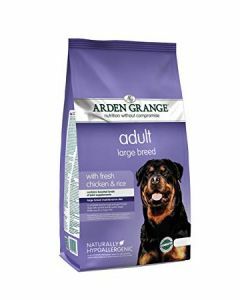 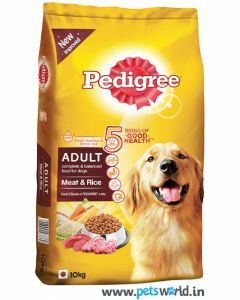 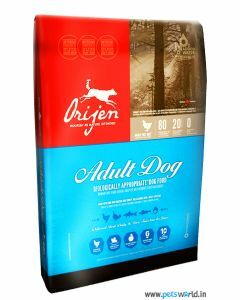 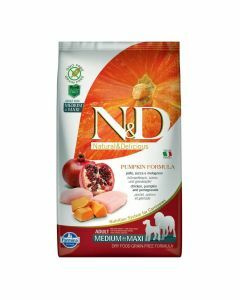 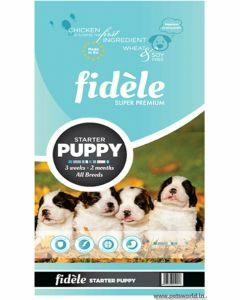 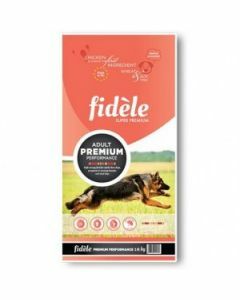 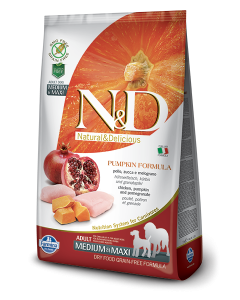 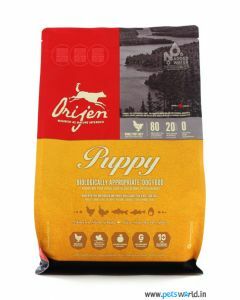 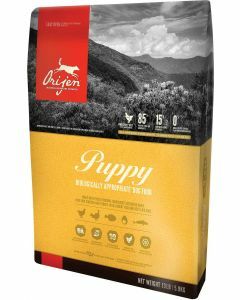 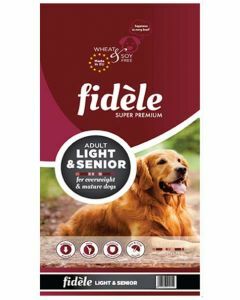 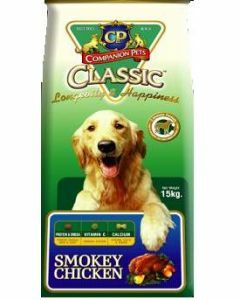 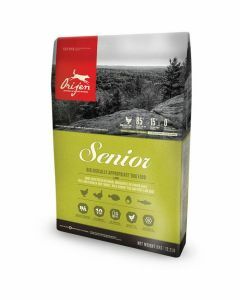 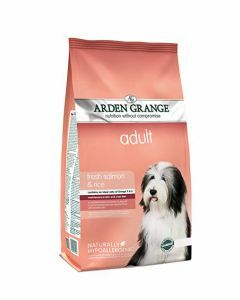 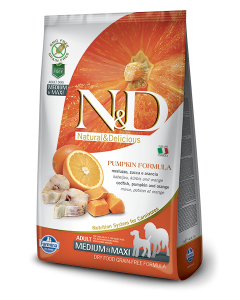 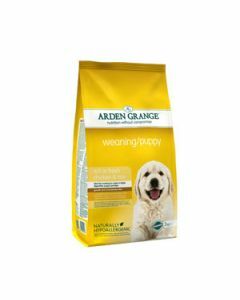 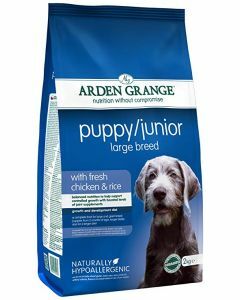 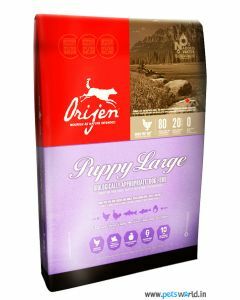 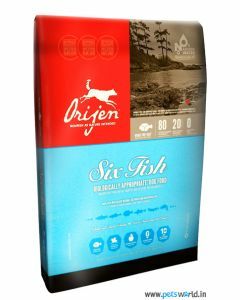 At PetsWorld, you will find foods like Orijen Senior Dog Food, Pedigree Senior Adult, Fidele Light and Senior Adult. 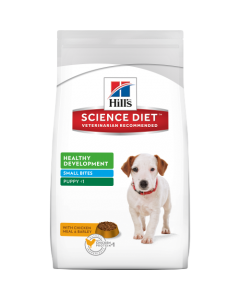 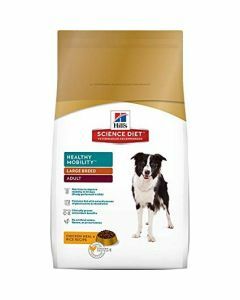 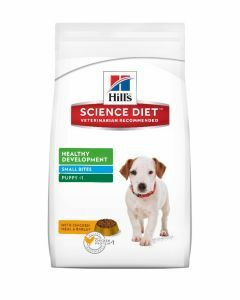 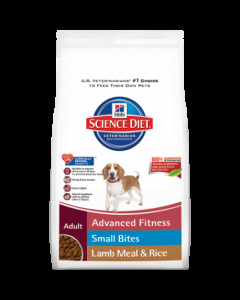 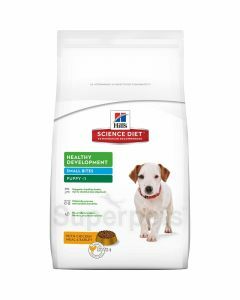 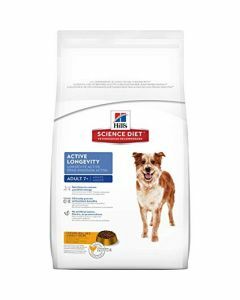 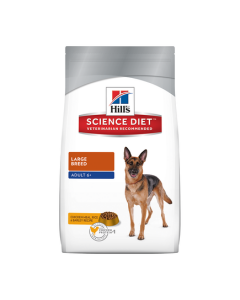 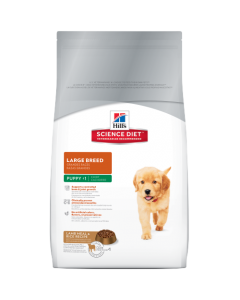 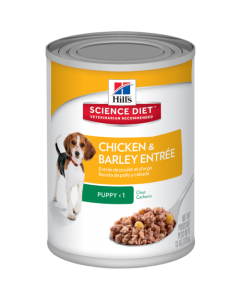 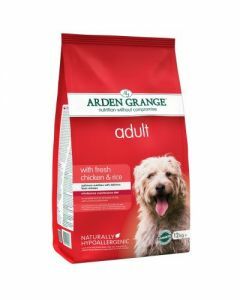 Hills Science Diet Adult 7+ etc which gives the right kind of nutrition to ageing German Shepherds.